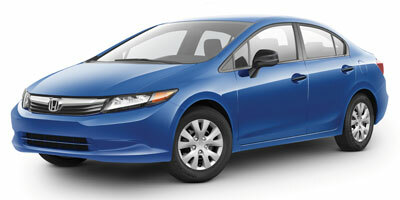 Get instant price details on the market value of the 2012 Honda Civic Sedan. Free black book market values for buying, selling, or trade-ins. MSRP, dealer invoice price and cost-to-own data for new Honda Civic Sedan.